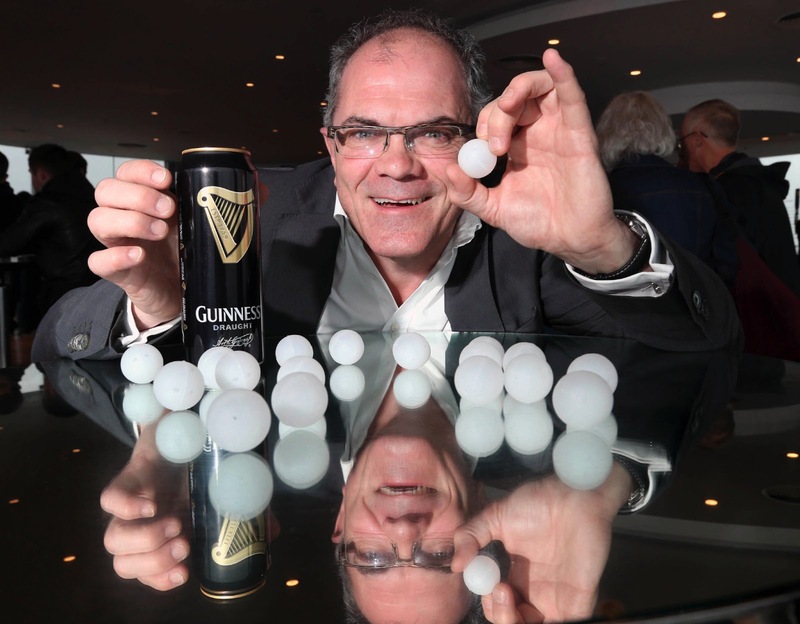 Today, Monday 25th March, Guinness officially marked the 25th anniversary of a true icon of design and innovation - the Guinness ‘widget’. This ingenious invention replicated the draught technology used in pubs and revolutionised the beer industry, enabling Guinness fans across the globe to enjoy a perfect pint in the comfort of their own home. The widget we are now familiar with is the second generation ‘floating widget’. This small plastic device sits at the bottom of the can until it is opened. Once opened, the floating widget jets Nitrogen through the beer, creating a longer–lasting creamy head on canned Guinness. Since its introduction in 1988, almost every major brewer has replicated this innovative piece of technology to produce their own creamy beers and lagers. The liquid nitrogen evaporates during the canning process, pressurising the can and forcing some beer into the small plastic device and compressing the nitrogen inside. The widget floats on the surface of the beer, with a hole just slightly below the surface of the beer. When the can is opened, the pressure inside is immediately reduced, but the sphere acts like a blown up balloon that is suddenly released, and the contents jet out through the tiny hole and into the beer. As the beer and gas rush through the tiny hole, this agitation causes the N2/C02 that is dissolved in the beer to form tiny bubbles that rise to the surface of the beer and form the head. The widget has been awarded Queen’s Award for Technology Advancement and has been named the *greatest invention of the last 40 years putting it ahead of mobile phones!